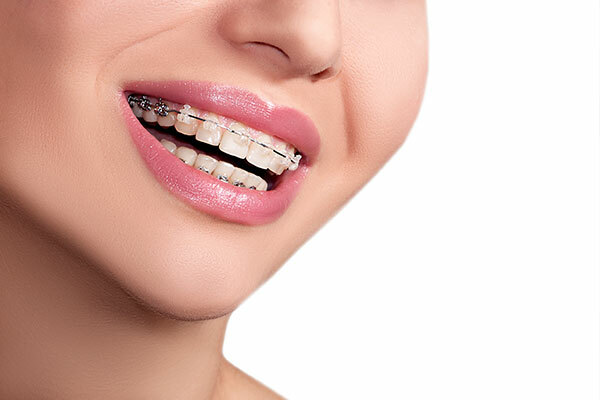 While most parents remember getting braces for the first time around middle school or high school, orthodontic treatment has advanced and can involve kids receiving certain types of treatment much earlier in a patient’s life. This is due to the fact that correcting teeth and jaw alignment earlier can make room for teeth and meet other orthodontic needs. Contrary to what people may think when they hear a child may need early Phase 1 orthodontics, braces are not necessarily the procedure they need. In reality, a child should visit an orthodontist by about seven years of age. During this appointment, we can examine the child’s teeth and recommend any necessary orthodontic treatments. This early treatment is known as Phase 1 orthodontics, which can help to ensure your child grows up with healthy teeth. Also known as interceptive orthodontics, we can identify the early stages of alignment issues and other oral health risks that will cause orthodontic health problems later in the child’s life. For instance, we can notice if the patient will need more room for incoming teeth. 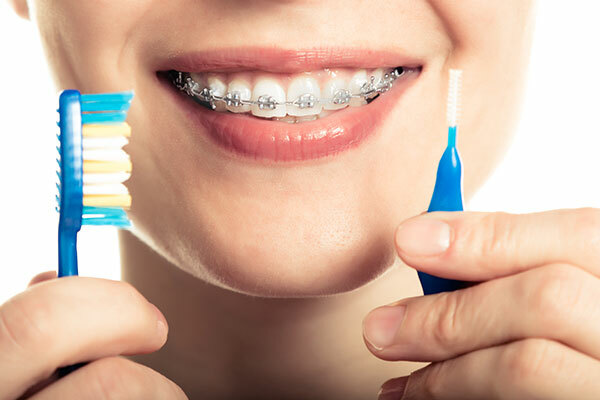 While we may not recommend braces at this age, we can help to prepare the mouth for any potential oral health issues. Kids orthodontics can involve this early treatment to make the child’s oral health experiences easier in the future. This can help to lessen the number of checkup appointments the child may need when wearing braces. We understand how people may have questions about Phase 1 orthodontics. While children may not need braces until all their permanent teeth grow in, there are other treatments we may recommend. We may recommend space maintainers or expanders to help adjust the teeth. In other situations, we may need to begin shifting the jaw position at a young age. One of the main goals with Phase 1 orthodontics is to guide the growth of the jaw bones, which can help set up the proper alignment for permanent teeth to grow in straight. By attempting to create long-term stability in the jaw, the teeth will grow in properly and decrease the chance of oral health issues in the future. Below are some common questions we hear about Phase 1 Orthodontics on a regular basis and our answers to them. 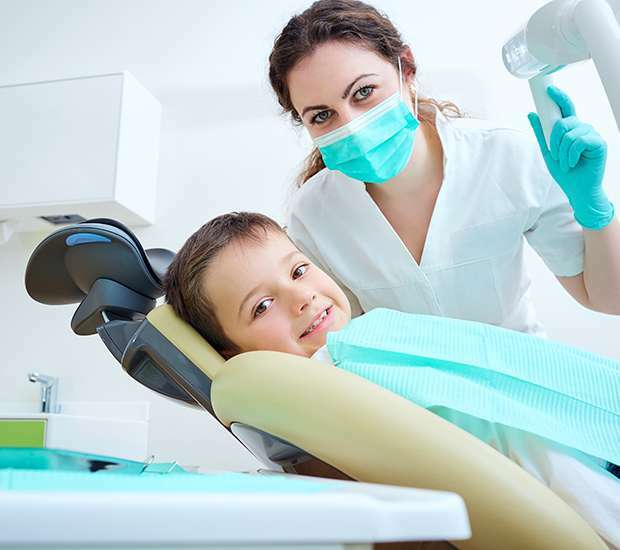 In many cases, a child’s dentist will be able to notice bite issues or overcrowding and recommend seeing an orthodontist. You may notice the child has difficulty chewing or seems to have teeth growing in at odd angles. While some children may experience pain, this is not always the case. By scheduling an appointment with us, we can identify any early warning signs of potential issues and recommend treatment. This treatment can help to prevent the issue in the future. What can Happen if my Child Doesn’t Receive Early Treatment? A lack of early orthodontic treatment can cause an oral health issue to remain undetected until it becomes a much larger problem in the future. 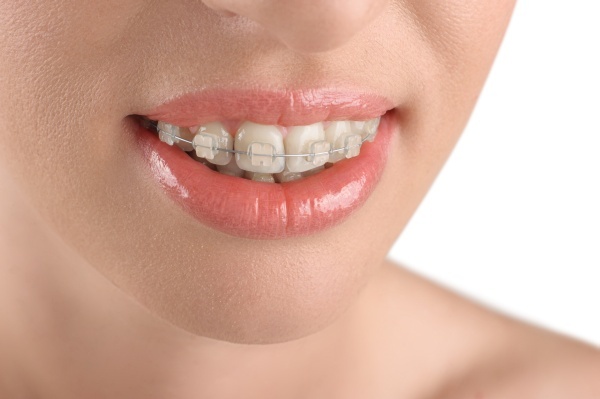 Along with that, there is a higher chance of patients needing to wear braces more than once if they do not receive Phase 1 orthodontic treatments. Will my Child still Need Braces After this Treatment? This answer can vary on several factors that include the child’s oral health, overall condition and type of treatment. While the expander can help to make more room for permanent teeth, it may not be enough to help the teeth grow in properly. Why Would my Child Need an Expander? An expander will help to make room for new teeth. 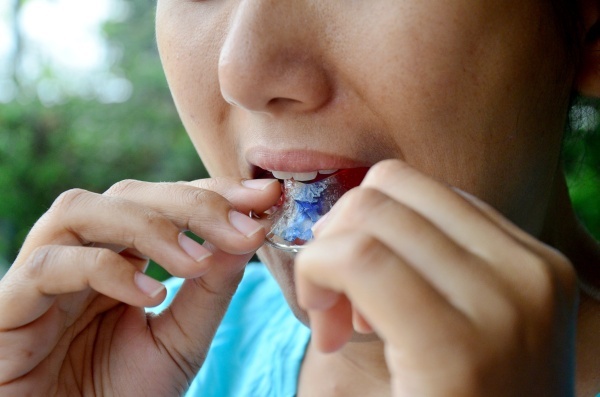 The expander helps to do this by widening the palate. Whether the expander is fixed or removable will depend on the child’s needs. With this treatment, we can correct a patient’s bite alignment. An expander can also help to prepare the patient’s teeth for braces. In general, a child should see an orthodontist around the age of 7. During this appointment, we will examine the patient’s teeth and determine if the patient needs orthodontic treatment in the present or a little later down the line. If you are unsure if your child needs orthodontic treatment, give us a call today and schedule an appointment.